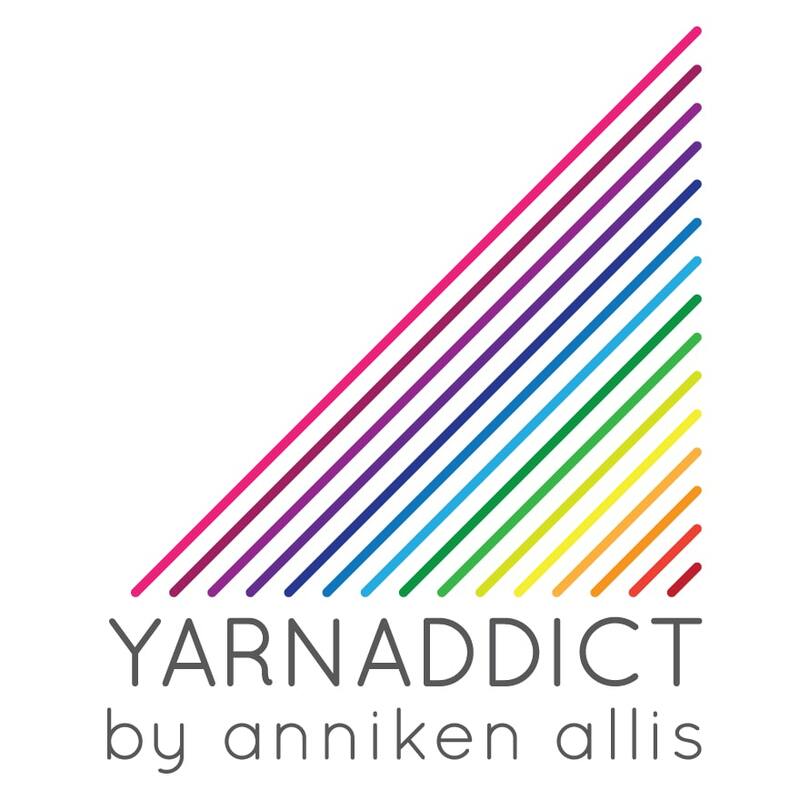 Confessions of a YarnAddict: I'm doing it all! Lately, when I've not been working on deadline designs or swatching for new designs I've been doing a bit of everything I enjoy. There's been a lot of spinning going on. I finished spinning my sparkly merino/silk/stellina fibre (the blue bobbins below) and they're resting for a few days before I ply them. I'm hoping this will end up a heavy laceweight. While they're resting I started spinning some Sweet Georgia merino/tencel from the Sweet Georgia Fiber Club from last year. I love the rosy pink, brown and camel colours in this top. I'm keen to try to do another navajo ply yarn with fairly long colour changes but I don't like spinning from a thick section of top. Plus this top kind of automatically starts to split into strips when I undid the braid. So I've tried to strip in lengthwise into thicker sections to spin so I get longer colourlengths. I've done a ply back test and it looks like I'll end up with a fairly fine yarn again. I've also been doing a lot of machine knitting. I go to a monthly machine knitting group and we have a monthly challenge. our challenge for the September meeting was to knit fair isle. I've never done fair isle on the machine before but I've fancied trying it. A friend have done lots of fair isle on the machine with Noro Sekku and it looks fabolous. So the other day i dug out a ball of Sekku from my stash. I combined it with a cone of black cashmere 2ply and knitted this in about 30 mins. I thought the black would be the main colour and not the Sekku which is the selfstriping colour. So I thought I'd end up with a longer scarf but instead i ended up with a nice cowl. I do like this and i've been trying it on a few times and I think it'll be great for the winter. I need to knit an edging as the edges aren't very neat. I'll do a garter stitch edging or maybe an i-cord edging in the black cashmere. When knitting on the machine it's the wrong side showing so this was my view when i was knitting. Think this is very pretty too. I'm planning another Sekku Cowl. I thin I've got some purple cashmere hiding... if I can find it. The thing i love about the machine is the speed and it allows me to knit stuff for myself without interfering with deadline knitting and I can also knit some proto types for hand knit designs. If I'm not sure if something will work I can knit it up quickly on the machine. This 'poncho' (can you think of a better name for poncho? Sounds so dated) was a test to see if what I had in mind would work. it did and I'm planning a handknit lace design now. The machine knit version was knitted out of 2 skeins of Silky Camel Lace in a Lace Lovers Club colourway. It's a bit big on my dress form but I love it. I've been living in this lately. It's great to throw on inside if I get cold and great to wear over a light top this time of year when I venture outside. It's very lightweight but because of the camel also very warm. And i wish you could feel the softness. It's amazing. There's been handknitting too. I finished a shawl design I cast on after we came home from Spain. This is the Silky Camel 4ply/sock. I love this shawl. It's draped over my dress form now and looks so pretty. I'm not quite sure when to publish it yet. I need to get the 'Beads & Lace Collection' patterns/booklet finished first then I can decide when to publish this. Again it has beads. I've got a bit of an obsession with lace and beads right now. Fancy a monthly yarny treat arriving at your door? Every month for 3 months? Sounds like the ultimate treat doesn't it? Well, there are a few spaces left in my Lace Lovers Club. Sign ups will close at the end of this week, or before if club is full. It's currently 3/4 full so if you've been thinking of joining don't wait any longer. Want to know what current and former members think of the club? Karen B from Scotland says: " this is the first lace club I have ever signed up for, you get beautiful yarn every month, it's exciting getting the post and ripping it open to see what colour it is, and has introduced me to different yarn bases and colours that I would not normally have bought and be really surprised how much I have loved them. Then there are the fabulous patterns, you get a choice to pick from each month. I am currently on my 2nd lot of the club and have decided that it's going to be my little bit of luxury and a treat to myself. " 'Your yarn club is amazing, challenging me to try new things every month:-) The yarns are beautiful and varied and so good I signed up twice'. "The lace club has given me a wonderful opportunity to sample a variety of lovely yarns and colours, and it's great fun choosing the patterns from Anni's recommendations. It's really boosted my interest in lace knitting. Thank you." "I am LOVING the monthly mystery parcel that arrives in my mail box! It's so beautiful! Thank you!" Sounds like fun? Come on, join us! You'll enjoy it! What pretty handspun! I absolutely adore your cowl, it is among the most beautiful I have ever seen; the pattern and the color combinations!